HomeBlog updateFind Me on Instagram! 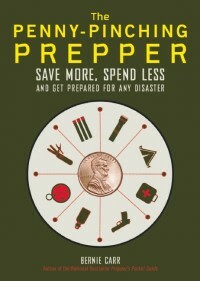 Just a quick announcement – please check out my new Apartment Preppers’ Instagram page! I post images regularly, with unique content from what I post on the blog.